What are the UK’s top choices for the Eurovision Song Contest? Over four million Britons have trouble making the right choices when it comes to difficult decisions, research from Scottish Widows has suggested. Another 6.4 million people said they just don’t have enough time to complete important life admin. A further 38 per cent said they haven’t come to a decision about whether to buy life insurance or not. 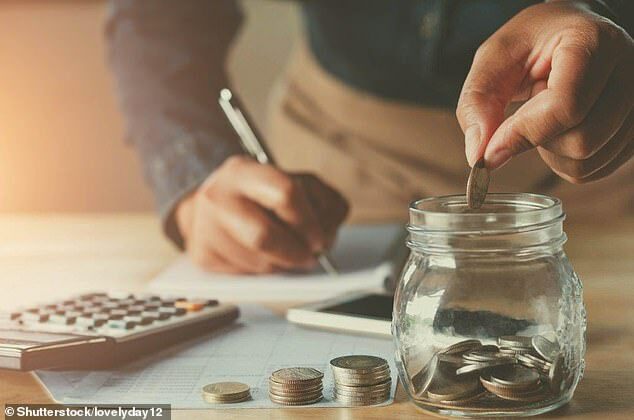 Robert Cochran, retirement expert at Scottish Widows, said: ‘It’s easy to get caught up when dealing with day-to-day decisions in our hectic lives, but this is stopping many of us from spending the right amount of time making important decisions, which can impact our financial wellness. Time is a huge factor for those putting off financial decisions with 19 per cent saying it is too time-consuming whilst 17 per cent say it’s just too stressful. 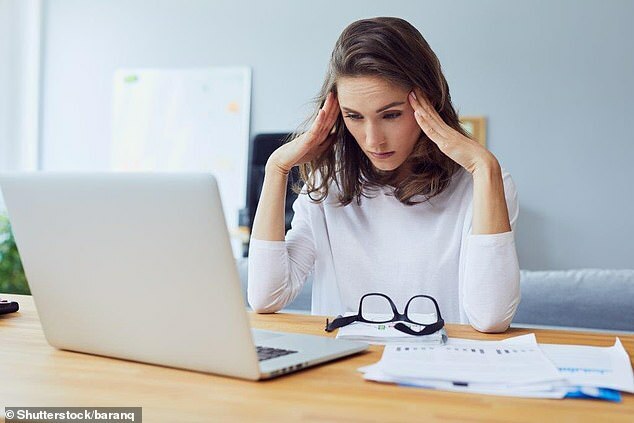 Professor Mark Fenton-O’Creevy, Professor of Organisational Behaviour at The Open University Business School and expert on financial decision making, said: ‘People will procrastinate when decision makes them feel anxious. They will also procrastinate making a decision if they feel they are incapable of making it. ‘Those who fail to actively plan their finances will make less effective choices. Pensions is a classic example – the government have moved to auto-enrollment as so many people didn’t take action. Professor Fenton-O’Creevy added: ‘Important decisions about our lives can be easier to tackle if we create the mental space to deal with them. ‘Putting lots of time and effort into everyday choices not only reduces our time and mental resources for more important decisions, it can be a way of avoiding difficult choices we should be making. Professor Fenton-O’Creevy says the first thing you should is to give priority to making time to make decisions. ‘It is easy to say I’ll leave it until next weekend to make a decision but making a very firm intention and saying it is important enough that I carve out time to do this is important.